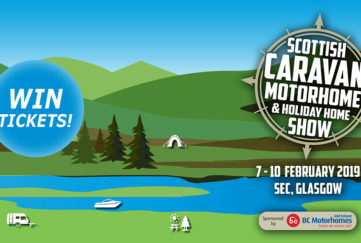 Home » Community » Competitions » WIN A Weekend Campervan Escape Worth £500! 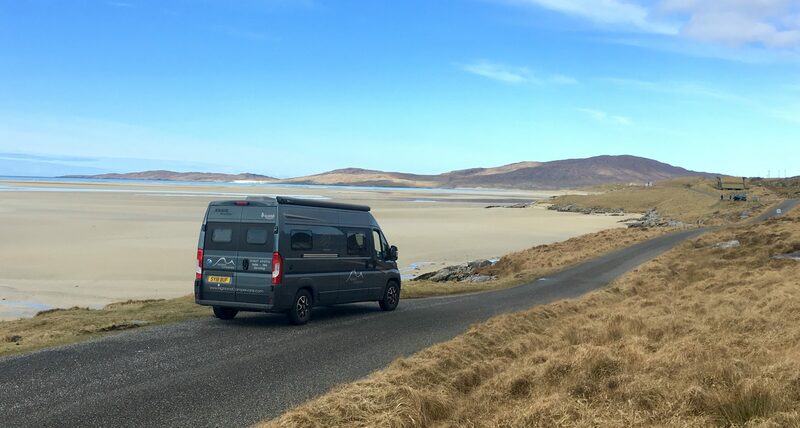 Here’s your chance to explore your favourite parts of Scotland in Highland Campervans‘ top-of-range, two-berth BoxStar Road motorhome! 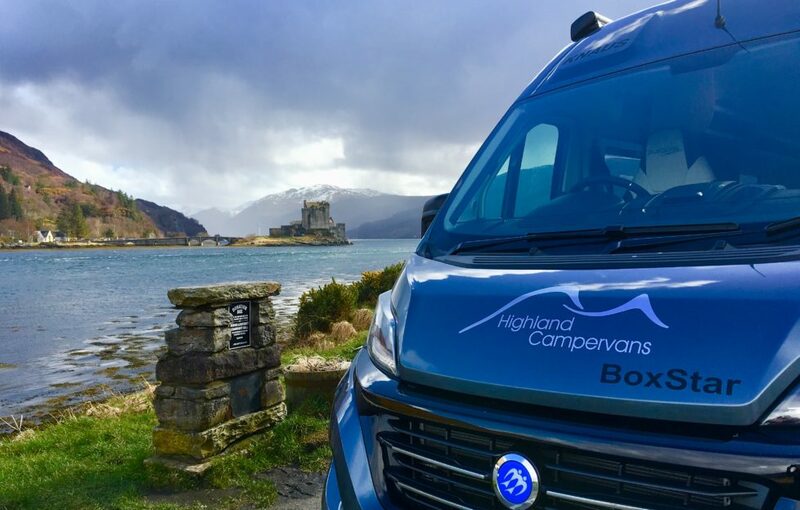 One lucky reader will win a long weekend road trip from Inverness in this fabulous vehicle, all thanks to The Scots Magazine and Highland Campervans. 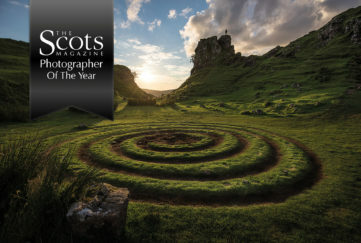 You could head north on the famous North Coast 500 and check out the rugged beauty of Sutherland’s cliffs. Or you could drive down Loch Ness and go hunting for Nessie. 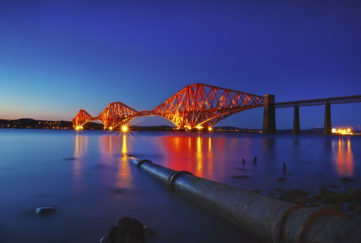 And there’s the delights of the Moray coast and its picturesque fishing villages to consider. You’re really spoilt for choice! If you fancy a weekend escape on us, enter the competition by filling in the form below.